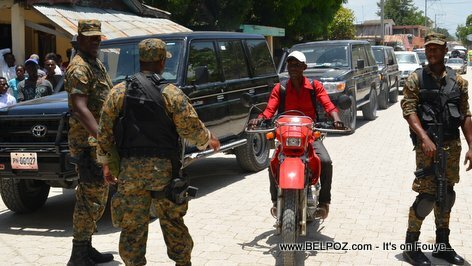 USGPN, Haiti's national palace security team is keeping traffic going. 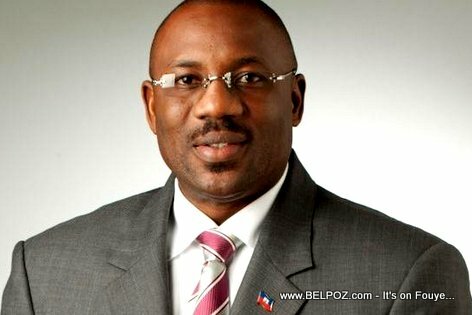 Here is a photo of the famous Magistrat Wilson Jeud, Mayor of the city of Delmas and one of the most talked about mayors in Haiti. 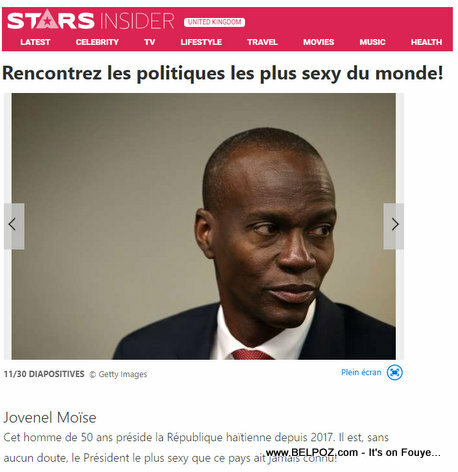 Wilson Jeudy is also a former candidate for president of Haiti. Gade photo saa... Nan ville Hinche Haiti, biwo Senatè Rony Celestin fèk jwenn yon nouvo kouch penti. 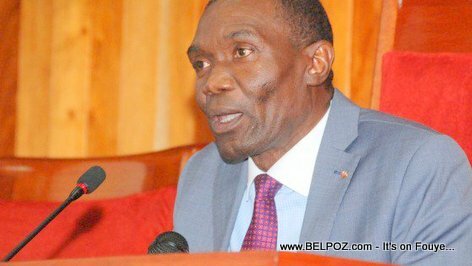 Nan yon ti tan tou kout, moun Plato Santral pwal santi prezans Senatè Rony Celestin a atravè biwo li a. Se sa yon manm biwo Senatè a fè nou konnen. 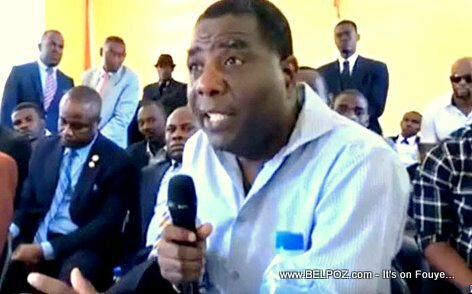 Here is a photo of former Haitian prime minister Enex Jn Charles speaking out in Bassin Bleu in a special broadcast of journalist Louko Desir's radio show Matin Debat. 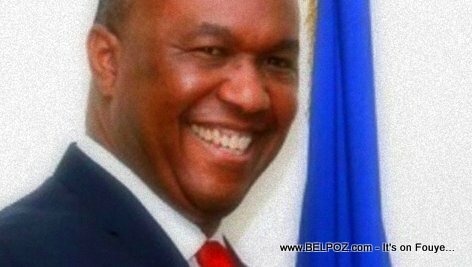 That day, late April 2018, the Ex prime Minister Enex Jn Charles exposed all the reasons why Haiti cannot move forward, speaking from experience as a former prime minister. 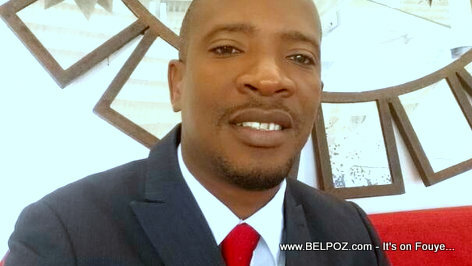 Here is a photo of Haitian Senator Francenet Denius, VERITE, Nippes department. 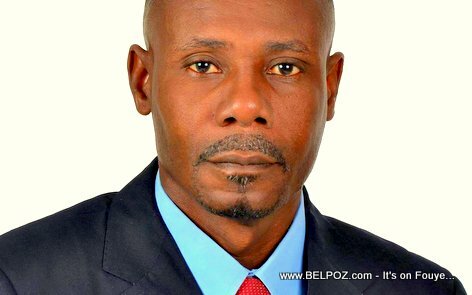 Bloc Politique: Senator Francenet Denius is a member of the new political bloc GSEP, Groupe de Sénateurs pour l'Equilibre Politique. Francenet Denius is the spoke person for GSEP. Francenet Denius is a former Depute of Anse à Veau: 2ème circonscription l'Asile under the INITE political party. 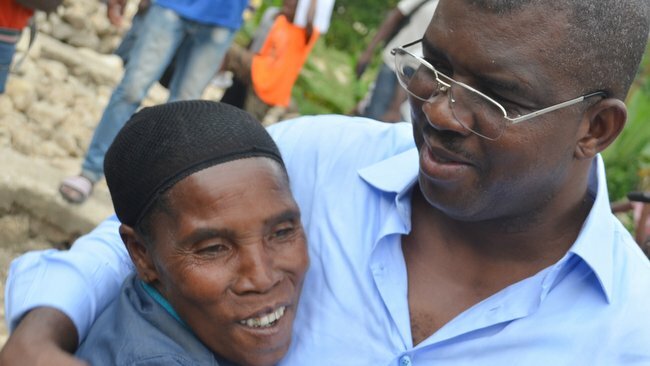 Here is a photo of Haitian Senator Rony Celestin hugging a woman, one of his fans, in the Centre department of Haiti where he was voted Senator of the Republic. 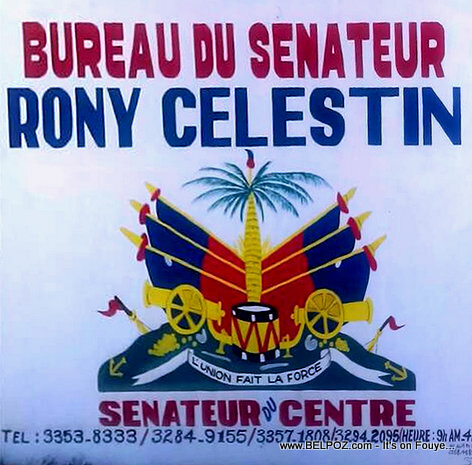 Rony Celestin was a two-time Depute before being elected Senator by the people of the Centre department of Haiti.